Finally some art work for the loo. It's not mature. It's not sensible. So that's why we designed it. Anyone else just love spending your time on the loo looking at art, and passing the time?? Don't leave us hanging here! You know you do. 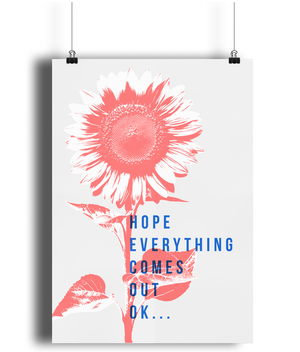 We've created a range of wall art ( which can be printed any size) which work splendidly as a statement wall. Each of the phrases sort of don't scream out- this is applicable for toilets only. BUT, after spending a little time on the loo, you realise they really do. They raise a wry smile and cause a statement. 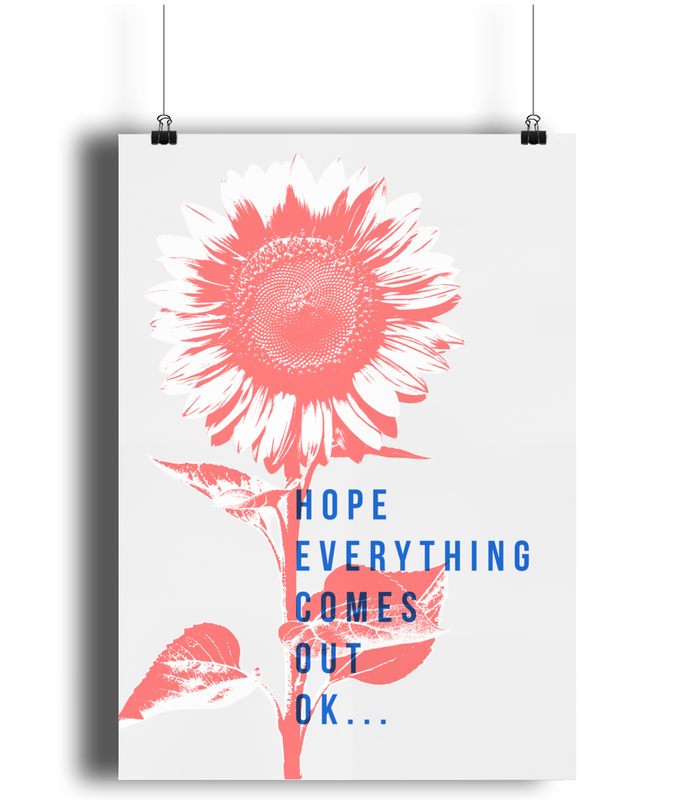 This piece of art says- " Hope everything comes out ok"
Artwork is available in lots of sizes - from A1 to A3. 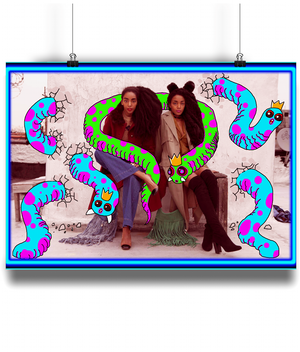 We print this piece of art according to demand - so please leave up to 5 days for it to arrive.